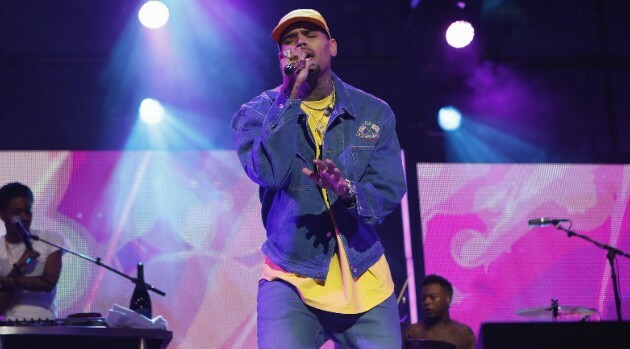 ABC/Randy HolmesTeam Breezy is going to have a busy summer this year as their leader, Chris Brown, will be headlining the Fresh Island 2016 festival in Croatia. Fresh Island, which is held on the Croatian island of Pag, is one of Europe’s leading hip-hop and R&B festivals. For more information on the line-up and how to get tickets go to the Fresh Island website.